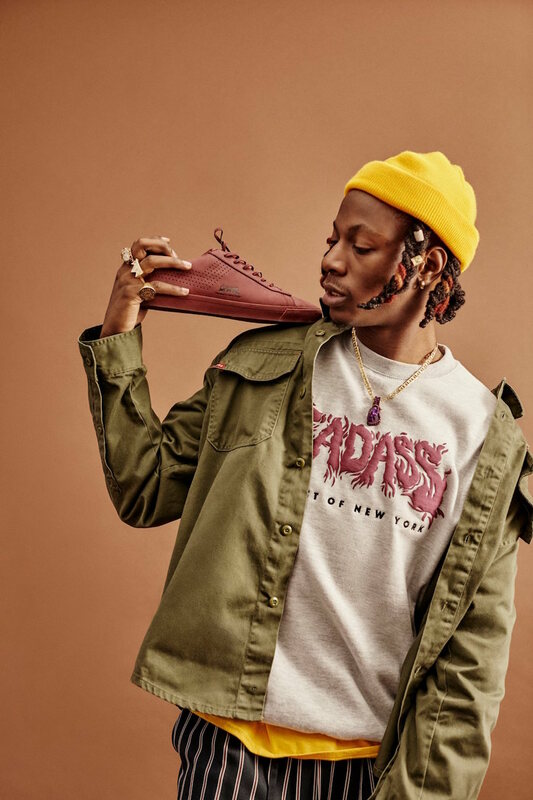 The Brooklyn native rapper, Joey Badass, has teamed up with Pony to design his very own collection. 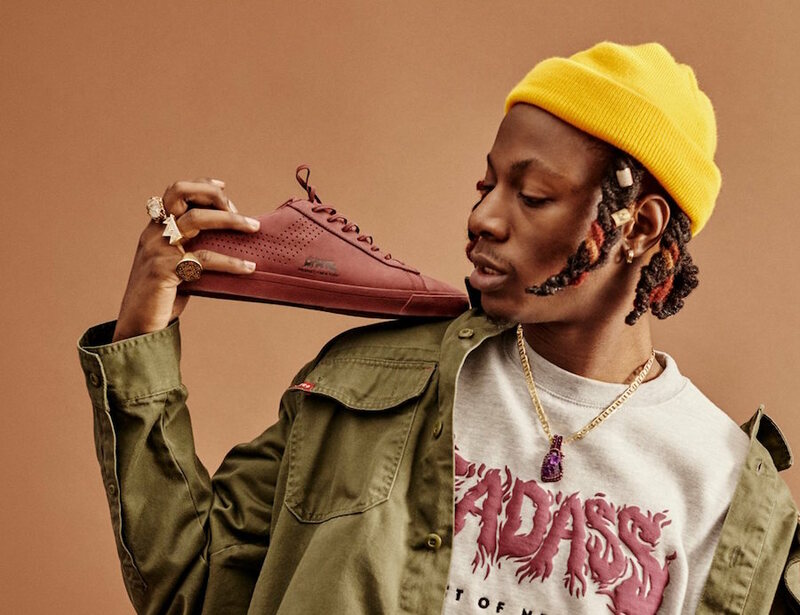 The New York based sneaker brand elected Joey Badass as their creative director back in December of 2017 and have now unveiled a collection consisting of a sneaker and matching apparel. 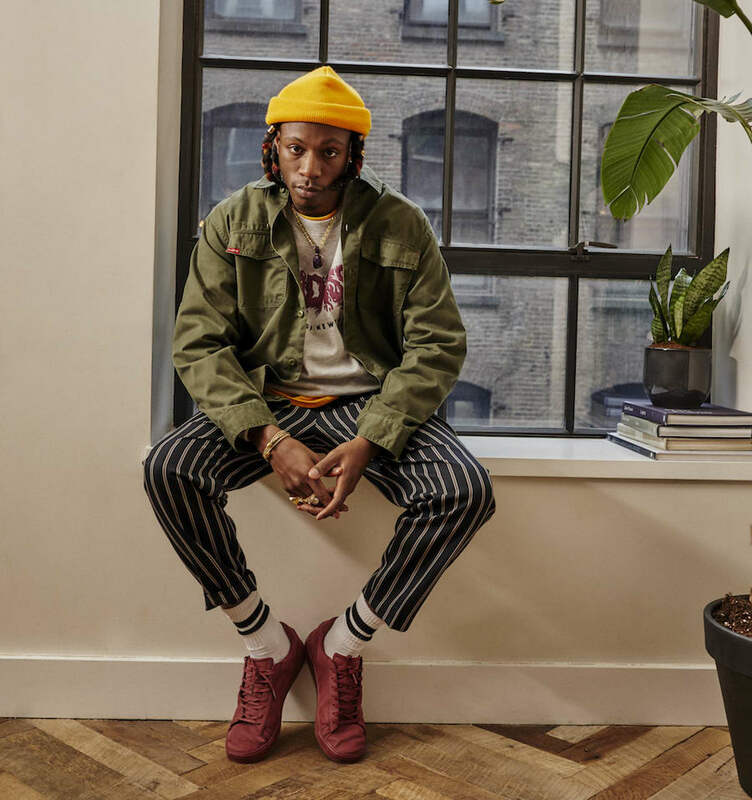 The Joey Badass Collection will feature the Pony Topstar Low Tux model dressed in the all Burgundy treatment. 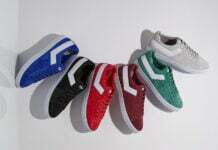 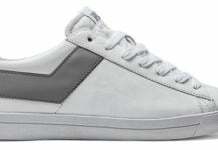 This sneaker will also feature Pony’s chevron logo on the side panels to complete the design. 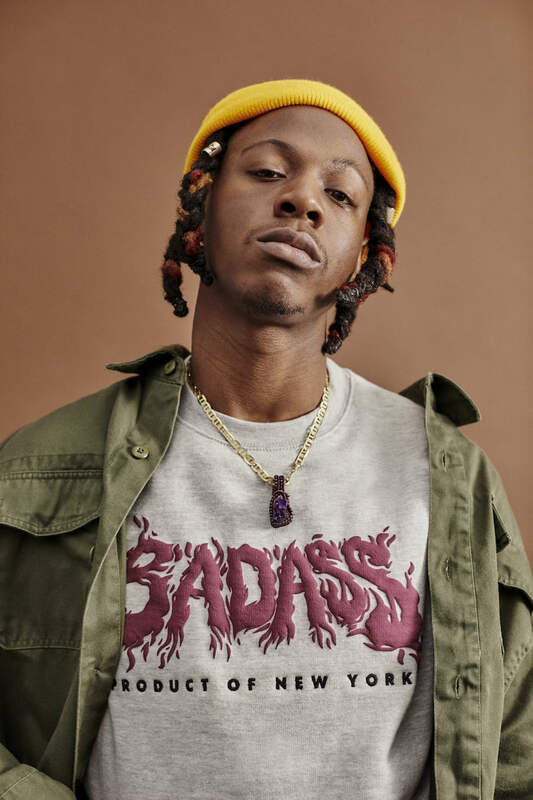 The Joey Badass Pony Collection will also include a matching three-piece set of apparel consisting of two t-shirts, and a crewneck. 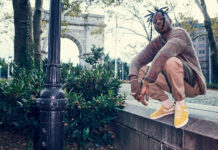 The Joey Badass Pony Collection will be sold exclusively at Urban Outfitters and Pony.com and is available now. 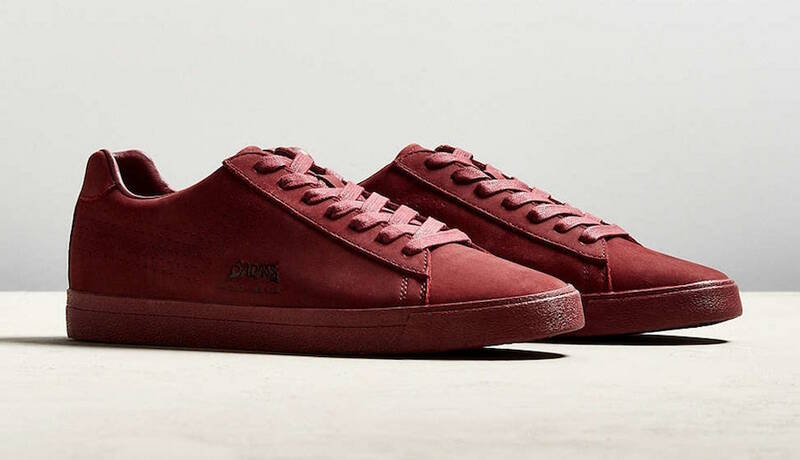 Pieces from this collection will retail between $29 and $75 USD. 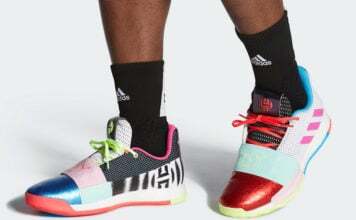 Scroll down to get a detailed look at the entire collection.